Volume 17 of the popular True Trance Sessions DJ-mix series by DJ Yngin. Featuring trance from System F, Tiësto, Orjan Nilsen, Jorn van Deynhoven, Alex M.O.R.P.H. and more! 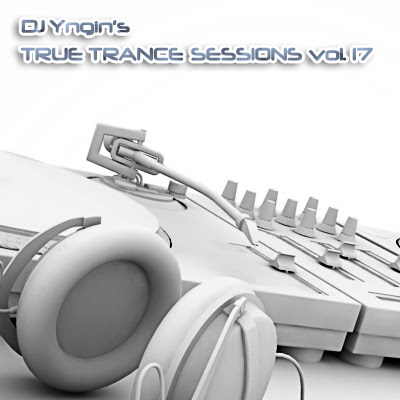 Another end-of-summer episode of True Trance Sessions! This is the shortest TTS yet, but that doesn't mean there's any less epic trance tunes included. 13 tracks as always, the first being a breaks mix and the rest a blend of new hot tunes and remade classics.